Upon this exam stress I had the pleasure of attending an interview for a vacation role at an accounting firm. I’m still relatively new at the whole interview game – so I take every interview as a learning experience with the hope that by my mid-twenties I shall be able to ace any interview. After a chat to my father, who by coincidence had an interview hours later, I started to think what skills can I improve on? So minutes later I found myself in a bookstore in my favourite section, business/management, and this is what I picked up (They had a 3 for 2 sale just for me!!). I have been focusing recently on improving my conversation and public speaking skills. I’ve actively searched out subjects that have a presentation assessment for next semester, and I’m putting my hand up to make a public speech at any opportunities thrown my way. This book caught my attention as the first line on the back blurb said ‘Why is it some of us are stuck for words, but others blabber on?’ It’s the problem that I face constantly, and one that I noticed happen in my interview. 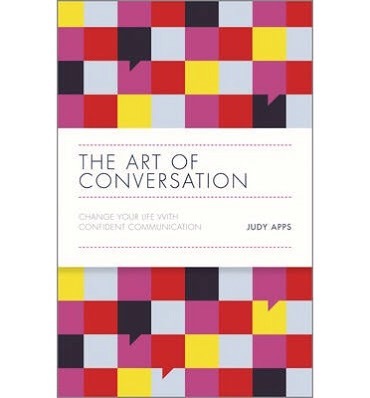 The book goes through coversation basics, the power of conversation, and how to manage tricky situations. I have searched and searched for this book for about 2 years since I read it in a blog that mentioned and recommended it. 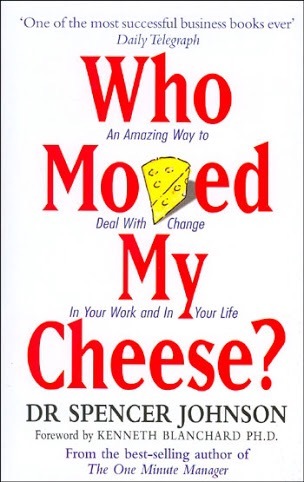 Who moved my cheese is about how to deal with change in the workplace and in your life. I am no stranger to change as I spent my childhood changing countries and schools and having parents who loved change. In saying this I love having a secure and predictable environment around me, but that’s not how the world is. My ability to react and thrive in change is constantly improving and I am actually starting to love it, but I am still up for more tips and lessons to deal with it effectively. We all need a bit of confidence in our lives, and sometimes, we need a lot! While sitting in the reception room today I noticed another guy waiting for what seemed like a sales pitch for business suits. What I noticed is that he had a whole lot of confidence – he owned the room! 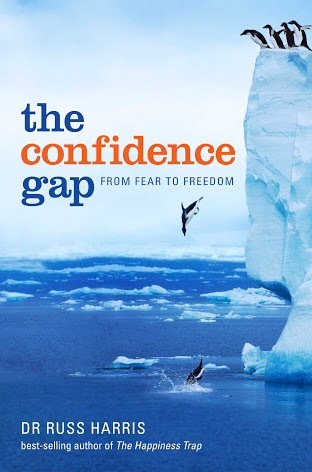 It’s hard when you enter a situation where you have no experience at all, but that’s where confidence can make the difference, hence me grabbing this book. Confidence is a skill that can definitely be learnt – as long as your willing to try. While I may not get around to reading these books for a couple of months as I’m currently reading Thrive by Arriana Huffington, and then Quiet by Susan Cain, but I know that these books are with me for reference if I need a quick chapter to read. The thing to remember is to keep learning from every experience you encounter. Next time you ‘stuff up’ a presentation, first ask for feedback, the seek ways to improve. It may come in the form of a TED talk, a book, or an online forum. What books do you find helpful or are reading at the moment? Love your posts Katie – you have a great conversational style! NextBorneo’s calling me – 1 week to go!